We have plenty, but we want to hear yours. Different folks, different strokes, as the saying goes. We will not try to cram you into a standard one-size-fits-all solution but will create, together with you, a custom and personalised web representation. We can build almost anything you want at a competitive price. Whether you need a corporate or presentational page, e-commerce solution, a micro-site or blog, we can quickly tool the site to your needs with a proper stress-tested framework and modules. The flexibility of the code allows us to combine any of the functions to your individual requirement. "We will not try to cram you into a standard one-size-fits-all solution but will create, together with you, a custom and personalised web representation." If you have an existing Drupal website and need some help with updating and/or add some new functionality, we are happy to hear from you as well. 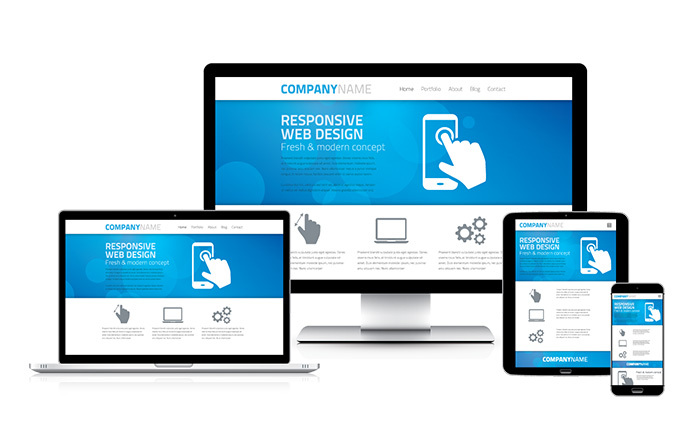 Over 50% of visits to your website come from mobile devices. Improve SEO ranking with a mobile friendly site.